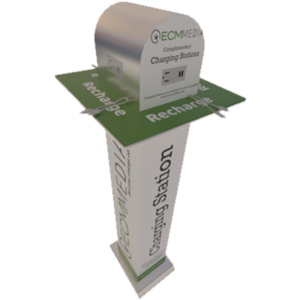 ECM Media is a Wisconsin company with an Out Of Home network of cell phone charging stations. 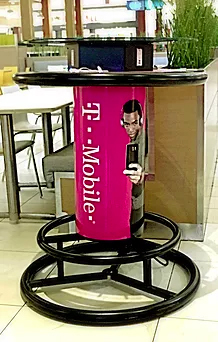 Thanks to sponsors and advertisers’ consumers get a FREE charge! 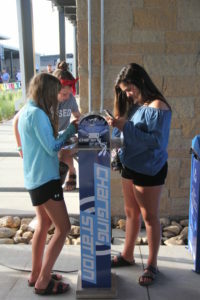 All our charging stations are available for rent, lease or purchase. We help educate our customers about options while providing the best solution to fit their needs and their budget. We work diligently to make each experience easy and affordable. 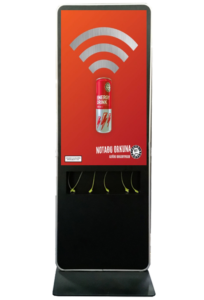 All our charging stations can be custom branded and include the most current technology to charge devices safely and quickly. 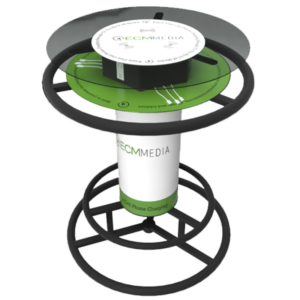 ECM handles all the details including custom branding, shipping logistics and assistance with installation if needed. Our products arrive “plug and play” ready helping to make our installs run smooth and easy. For information on locations and current availability of our network please Contact Us today!